Images from the 2007 Rolex USEF CCI**** Three Day Event at the Kentucky Horse Park Lexington Kentucky. From Troustreaming Outdoor and Sports Media and Poulsen Photography's on location coverage of the event. All content Copyright 2007 Troutstreaming and Poulsen Photography. To purchase images from the event please visit http://www.poulsenphoto.com or contact the copyright holder. Images of the Rolex Three-Day Event. 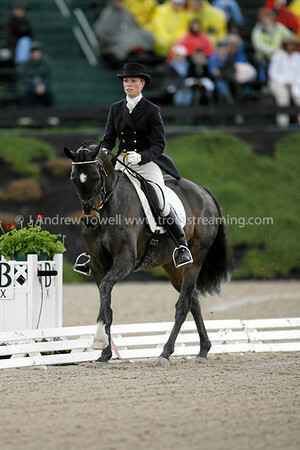 From Poulsen Photography and Troutstreaming Outdoor and Sports Media on location coverage of the 2007 Rolex Three Day Event from Wednesday April 25th at the Kentucky Horse Park in Lexington Kentucky. All content Copyright 2007 Poulsen Photography. To purchase images from the event please visit http://www.poulsenphoto.com or contact the copyright holder.